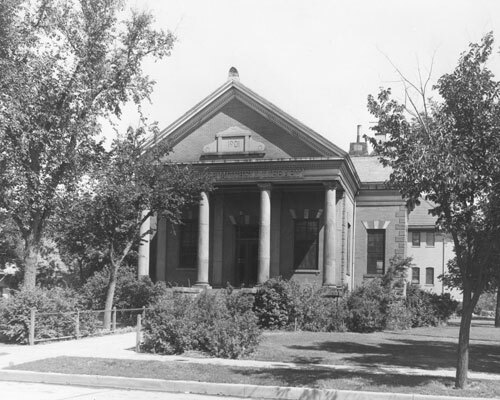 Milwaukee and St. Paul Railroad, the library was built in 1902 and served until 1950. 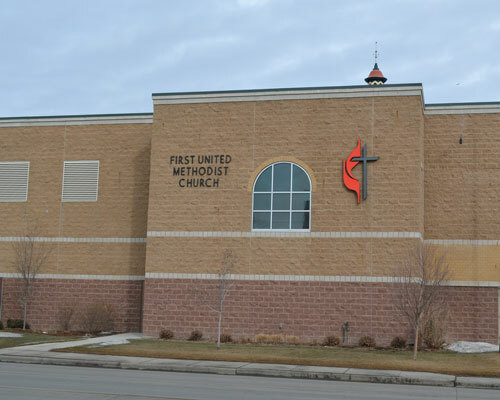 Currently, an addition to the First United Methodist Church stands in its location. 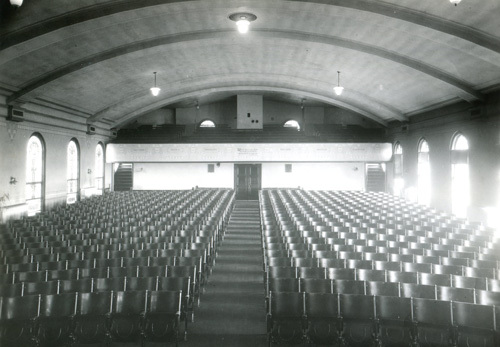 Originally used for plays, graduation and speakers, it could seat 1000. 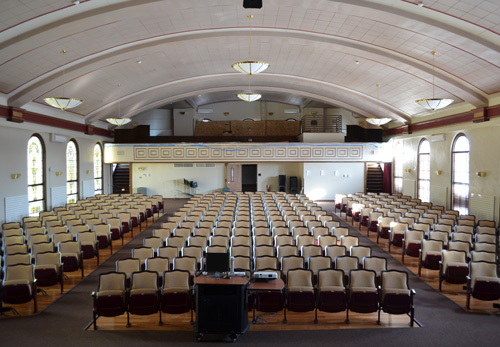 After many years of minimal use, the auditorium underwent renovations in 2013 to modernize the seating and acoustics. 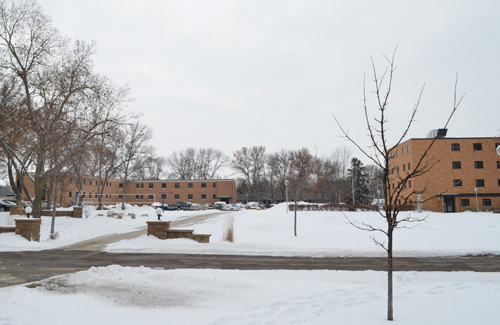 The stained glass windows on the west (left) were donated by the classes of 1907-1913, and are still there today. 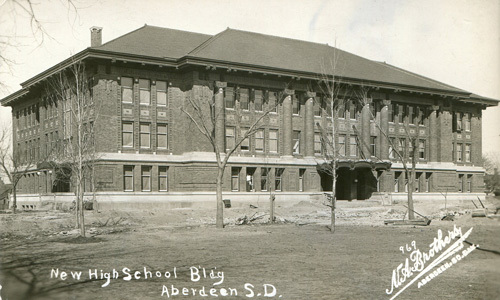 building currently houses the Aberdeen Recreational and Cultural Center. 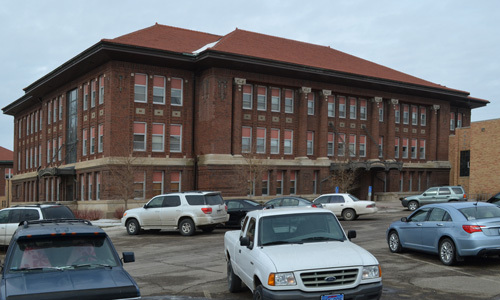 Built in 1939, Seymour Hall was originally a men’s dormitory, and housed an infirmary in the west wing. 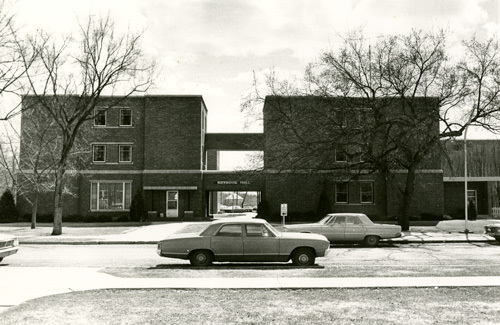 In 1983, the building was renovated and then housed the College of Arts and Sciences until 2008 when it was tore down. 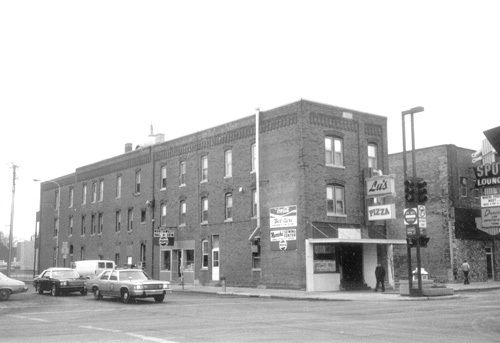 The street (14th Ave) was closed in 1986 as part of a safety and beautification effort. Originally the Commercial Hotel, when it was a cheaper alternative to the Ward and Sherman Hotels. 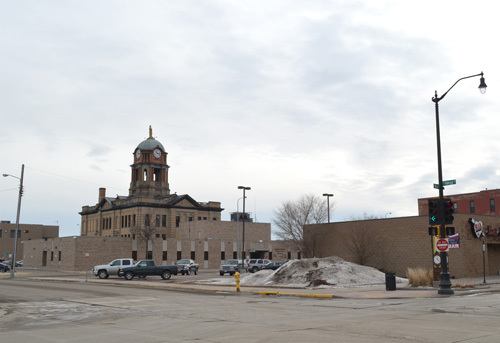 The building was tore down after a substantial fire in 2004.